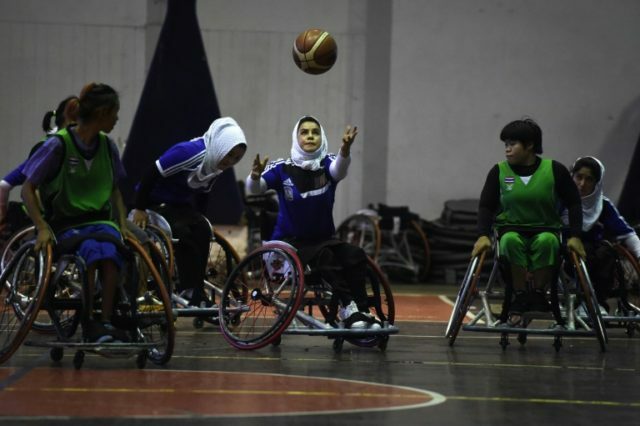 Bangkok (AFP) – An explosion tore through Nilofar Bayat’s leg when she was just two, but as she spins her wheelchair across a basketball court in Bangkok, the Afghan sportswoman is determined to turn her story from tragedy to triumph. The 23-year-old captain of the Afghan women’s wheelchair basketball team is in Thailand this week in a bid to qualify for the Asian Para Games for the first time. Her life reflects the squad’s remarkable journey against a backdrop of unrelenting violence. When the International Committee for the Red Cross set up its wheelchair basketball programme in Afghanistan some eight years ago, the goal wasn’t to win competitions. Other victims have suffered polio, with Afghanistan one of just three nations worldwide where the disease still retains a grip, due to the disruption of health services and the Taliban’s opposition to vaccination. Belying the game’s humble start in Afghanistan, the players are out to show that they can triumph against formidable odds, making their international debut in Indonesia last year. Meanwhile the Afghan men’s team passed a major milestone in Thailand this week with their first official tournament win outside the country. “And now, several years later we are at the point where we have men’s and women’s national teams that are becoming quite skilled,” he told AFP. “I feel lots of changes in my body and my life because now I am so active. 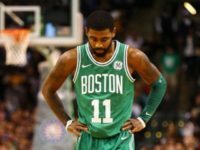 Before… I don’t like to go (anywhere),” the 21-year-old said after a friendly warm-up game in a sweltering gym outside Bangkok. “The girls are not allowed to go alone anywhere…. This is a big problem, we can’t do our training together,” said Bayat.